Prysm Radio - Kryder launches his Kryteria label in style with Steve Angello featured ?Romani? 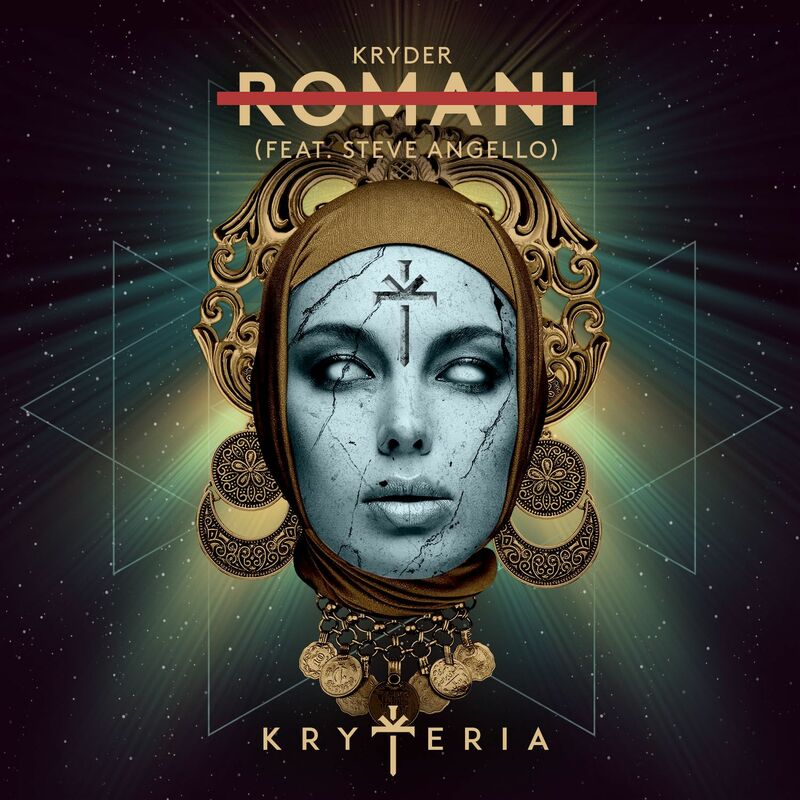 Kryder launches his Kryteria label in style with Steve Angello featured ?Romani? Kryder has been busy on the release front, following up his top 10 placement in 1001 Tracklist’s most supported producers last year with standout releases in the first half of 2018, including remix work for the likes of Wankelmut, Clean Bandit and Robin Schulz. Now Kryder turns his attentions closer to home, as he extends the growth of his hugely successful Kryteria radio show, broadcast to over 100 FM stations, with the debut label release of Kryteria, featuring arguably one of dance music’s hottest names in Steve Angello. 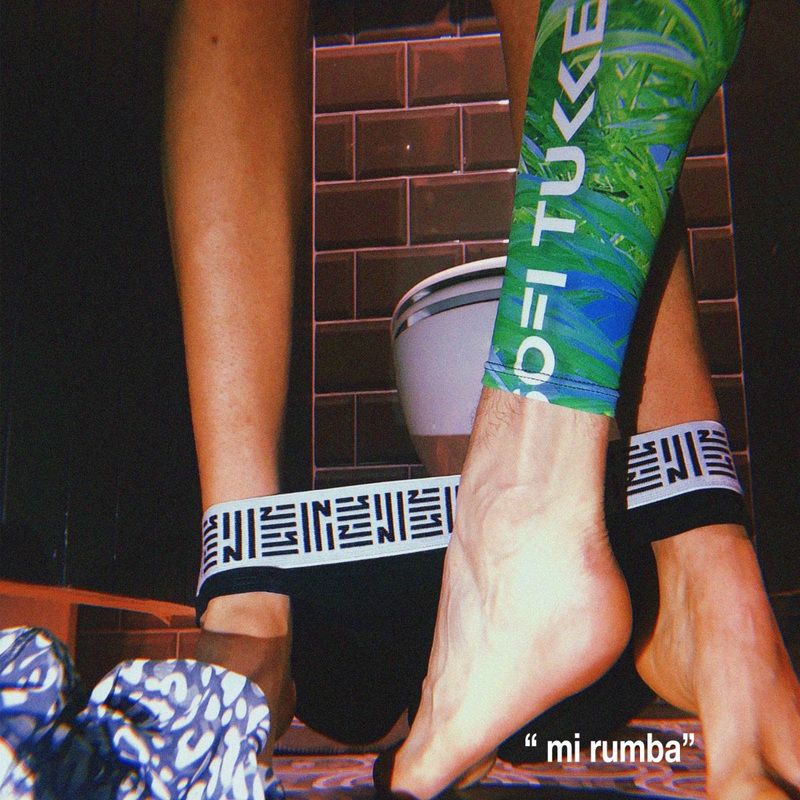 The resulting output is ‘Romani’, a track both artists have been teasing out since the turn of the year, as Kryder continues to extend his reputation as a purveyor of unshakably consistent house music, with an anthem that is set to be heard across festival fields the world over throughout the summer. Kryder wastes no time, as a low bass is introduced that adds to the underlying carnival feel of the track. A repeating trumpet sample propels the song forward, progressing throughout and ramping up the tension as the track builds towards its climax. The hook of the track comes in the form of chanting vocals, which develop as the track breaks down with a vintage atmosphere punctuated by a slowing tempo, which gradually increases again before returning to the tribal rhythm, providing a memorable apex of a track that will keep fans of Kryder on their toes. This team up with Steve Angello has been a long time coming, and the result is an anthem that is well worth the wait, as Kryder launches the label arm of Kryteria in style. 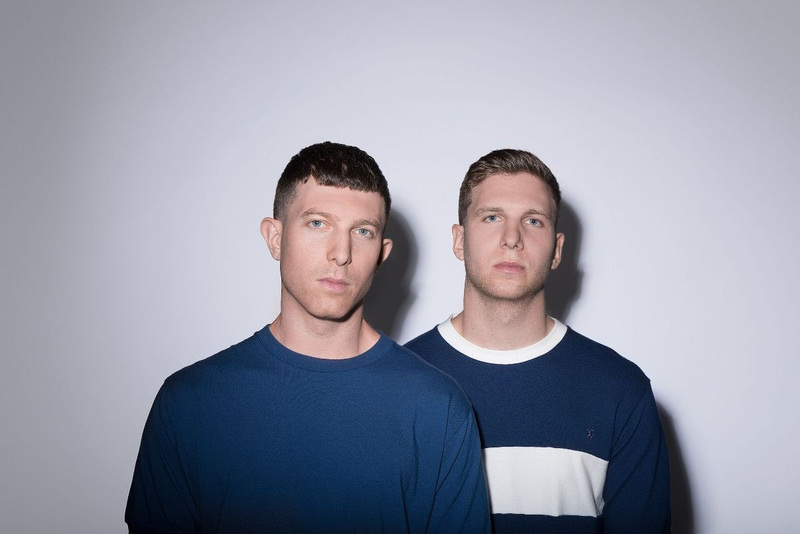 Combined, the pair have received support on their music from the highest calibre of dance music, including Fatboy Slim, Martin Garrix and Hardwell, and next chapter ‘Romani’ is set to follow suit and give Kryteria the push-start the track warrants. 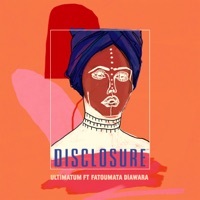 Set to be one of the hottest tracks this festival season.